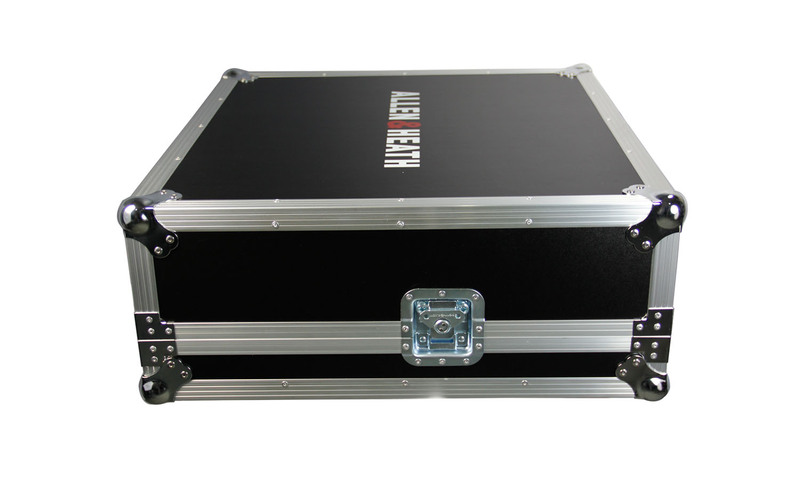 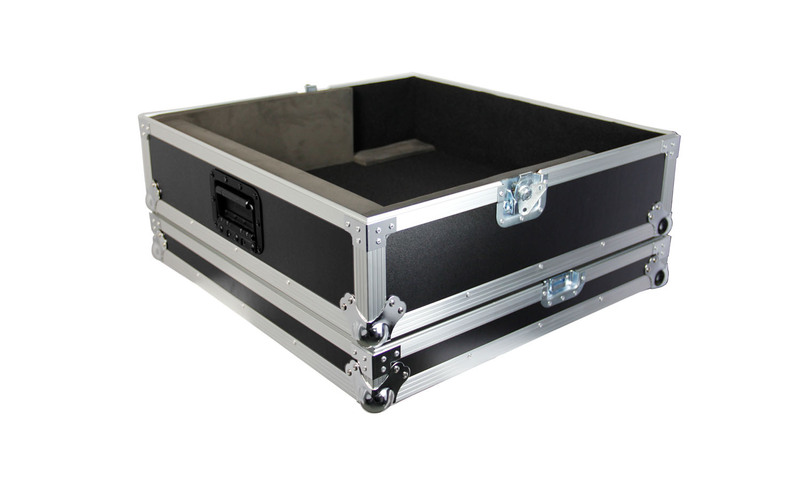 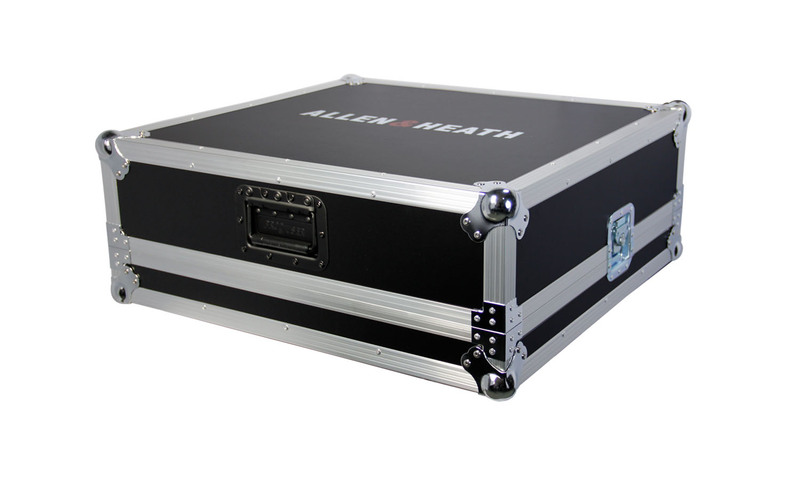 The ProDJuser Qu-24 case is specifically designed for the Allen & Heath Qu-24 digital live console. 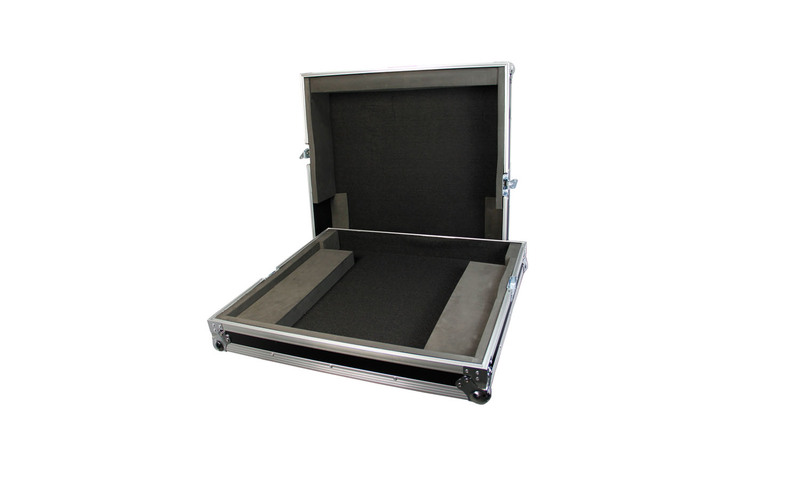 Instead of a heavy type case its design is based on weight and ease of transport, if needed by just one person. 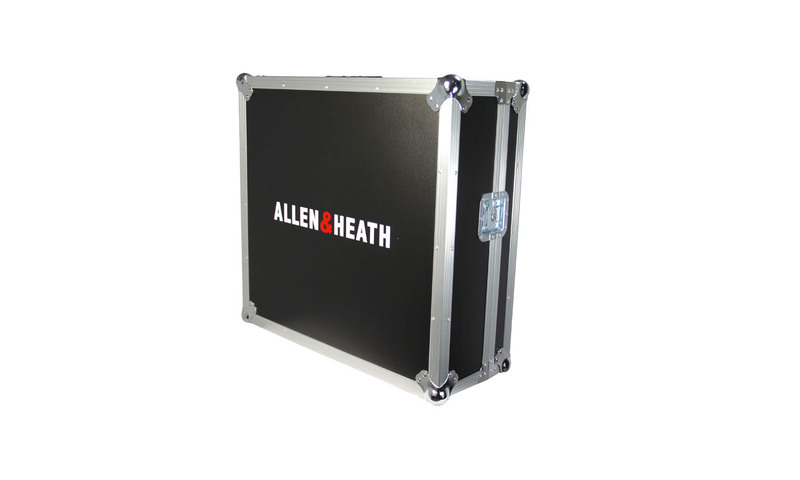 The A&H and Qu-24 logo on the lit makes the case more personal for the product – we thought this is a nice extra touch.